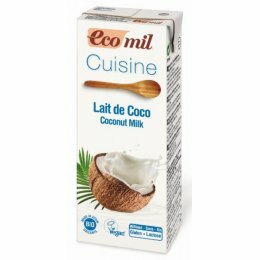 EcoMil develop products from organic farming, which are lactose-free, healthy and nutritious, as an alternative to cow’s milk and also for the specific needs of vegetarian or vegan diets. 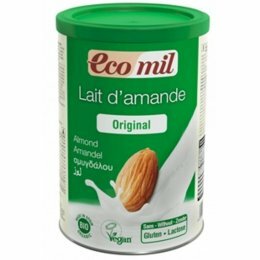 Their innovative drying process makes almond powder which can be easily dissolved in hot or cold water to make an instant almond milk - with one can of almond milk powder you can make approximately the equivalent of 4 or 5 cartons, meaning less packaging and less transport! EcoMil are registered with The Vegan Society, and all products are made with GMO-free organic ingredients.